Sedona / Flagstaff, Arizona is a great vacation destination offering mountains, forest, golf, casinos, desert, family friendly activities and health spas. 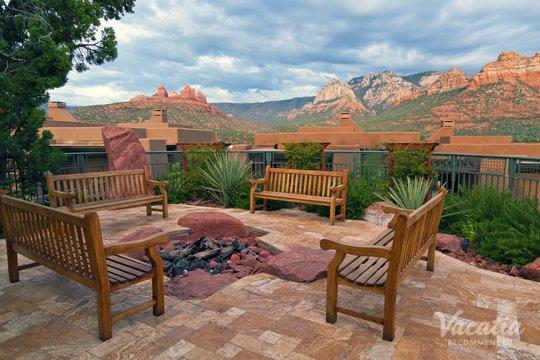 At the moment, we have no listings for sale in Sedona / Flagstaff, Arizona. Please check back frequently as we're always adding new listings and might have some in Sedona / Flagstaff soon. 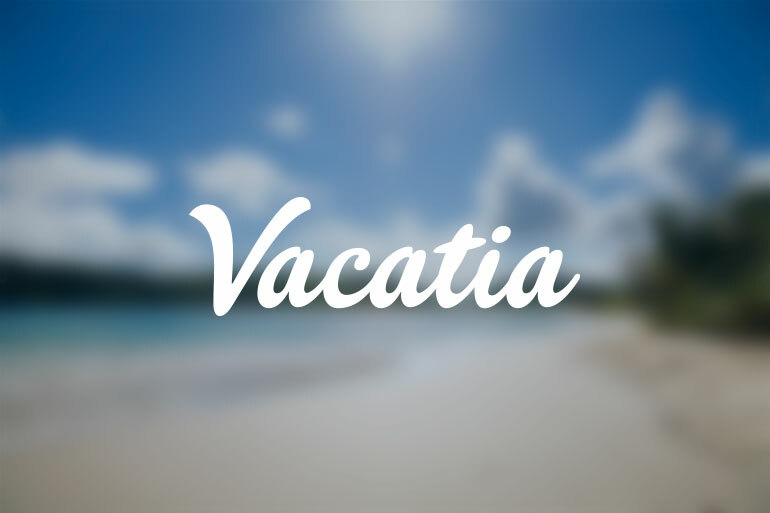 Meanwhile, we hope you follow the links below to see timeshares in some other places we think you'll love. The best resorts Sedona / Flagstaff has to offer. Sedona / Flagstaff? We think you'll love these places too!